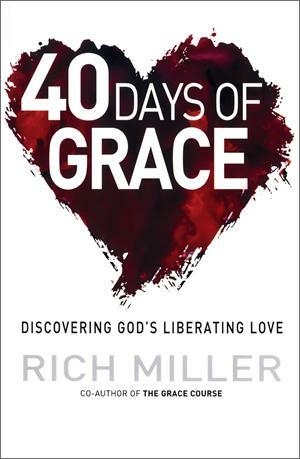 In 40 Days of Grace, Rich Miller has gathered his lifetime of reflections into daily devotional readings that thoroughly explore what it means to live a grace-filled life. 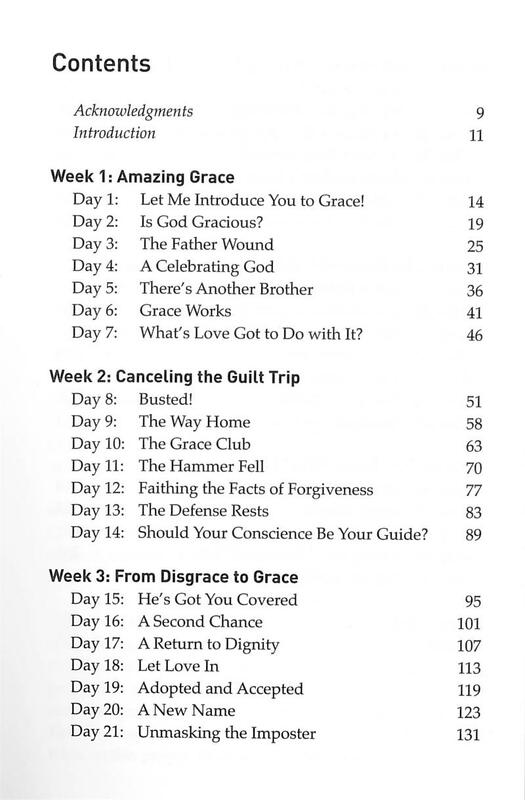 Many of us start out excited and grateful for God’s saving, rescuing grace, and yet somehow we take a wrong turn. 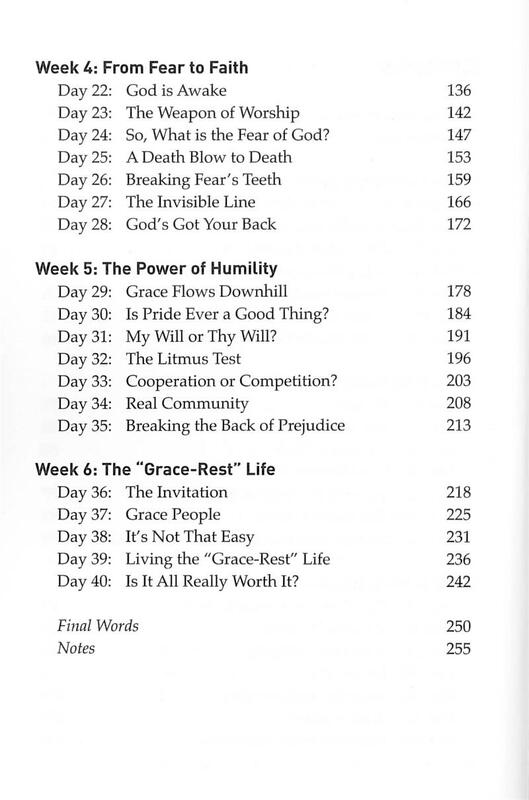 It’s as if we gradually get tricked into believing that somewhere God changed the rules and it’s actually up to us to make the Christian life work. 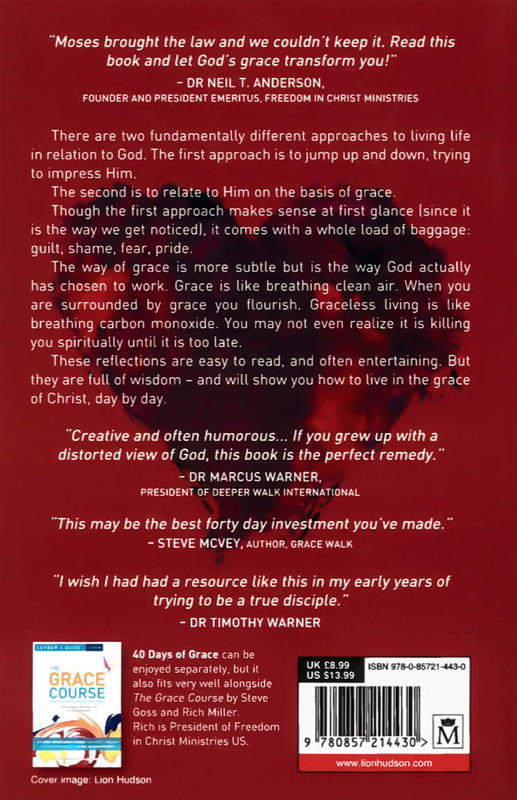 We are drawn into self-eff ort and forget what it is to live by grace. 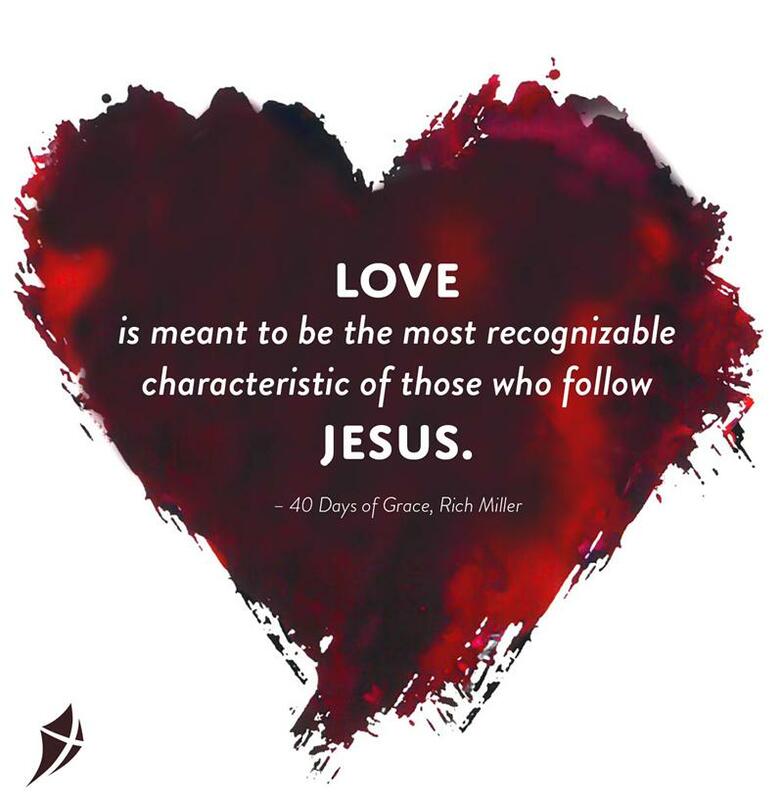 40 Days of Grace is a powerful reminder of the Father who loves us and runs to meet His wayward children—a chance to rest in His grace. 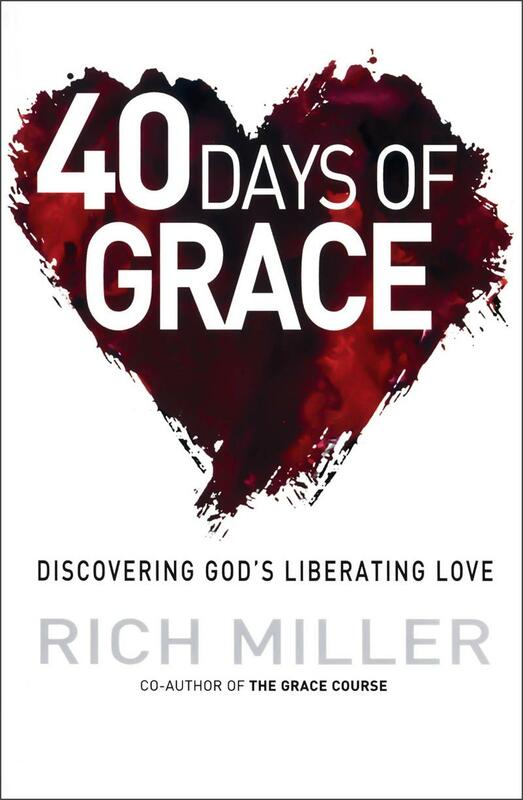 The daily devotions in 40 Days of Grace can be enjoyed separately but also sync directly with the lessons of The Grace Course.